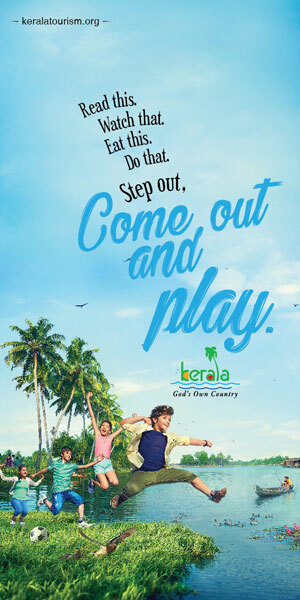 Dubai-based flydubai has launched its inaugural flight to Kozhikode in Kerala on February 1, 2019. The airline is operating thrice weekly flights connecting Dubai International (DXB) to Calicut International Airport (CCJ). “As the first Dubai-based carrier to operate direct flights from Dubai to Kozhikode, we expect this route to be very popular for travellers from the UAE to the region. Similarly, passengers from Kozhikode now have easier access to popular destinations on the flydubai network as well as the Emirates network providing easy access to more destinations when visiting family and friends,” said Ghaith Al Ghaith, Chief Executive Officer, flydubai. “With the commencement of our service to Kozhikode passengers will be able to connect to hundreds of destinations. flydubai’s professional and friendly service on board will offer an exceptional travel experience whether travelling for business or leisure,” said Sudhir Sreedharan, Senior Vice President, Commercial Operations (UAE, GCC, Subcontinent and Africa), flydubai. “We are very much elated and feeling proud to welcome flydubai to Calicut International Airport; the gateway to Malabar Region. On behalf of the Airport Authority of India, I extend all our best wishes and commit 100 per cent cooperation for its successful journey at Calicut. I wish and I am also pretty sure that flydubai will be enhancing their frequency to daily flights very soon,” said K Srinivasa Rao, Director of Calicut International Airport. With this launch, flydubai now offers 30 weekly flights to and from Dubai to eight destinations in India. The airline currently flies to Ahmedabad, Chennai, Delhi, Hyderabad, Kochi, Lucknow and Mumbai.